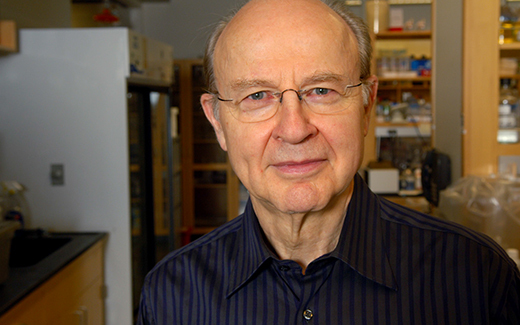 Dr. Robert G. Roeder ’64, head of the Laboratory of Biochemistry and Molecular Biology at The Rockefeller University, won the Herbert Tabor Research Award for his pioneering work on eukaryotic transcription initiation. Click here for the news release. The Tabor award recognizes outstanding scientific accomplishments, excellence in biological chemistry and molecular biology, and significant contributions to the community of scientists. The award is named after the Journal of Biological Chemistry’s longtime editor. Laboratory of Biochemistry and Molecular Biology at Rockefeller. Jim Engledow ’78 was recently named Sagamore of the Wabash by Governor Mike Pence. The Sagamore of the Wabash is a high award of distinction in Indiana, selected by the governor. “Sagamore” was a term used by native American tribes of Indiana to describe a lesser chief or a great man among the tribe whom the chief consulted for wisdom and advice. Jim is the CEO and Director of Estates for the Engledow Group, one of the largest landscape design and maintenance firms in Indianapolis. Jim keeps busy volunteering and serving in his community. He is President of the Carmel-Clay Board of Parks and Recreation, on the board of the Indiana United Methodist Children’s Home, and was named the Most Valuable Volunteer by the Carmel-Clay Chamber of Commerce in 2004. 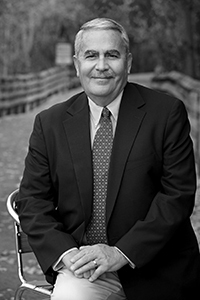 Jim is President of the Beta Theta Pi Housing Corporation at Wabash College and is a frequent presenter to the Wabash College Business Immersion program. In addition to receiving the award from Governor Pence, Jim celebrated with a family ceremony at his parents’ home on Easter. Congratulations, Jim! 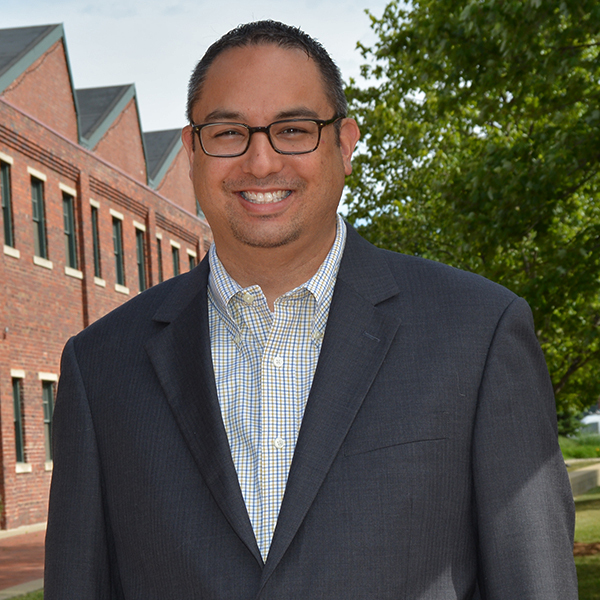 Curtis Peterson ’10 is the Digital Marketing Manager for SmartFile, a company in Indianapolis that provides secure file sharing for businesses. 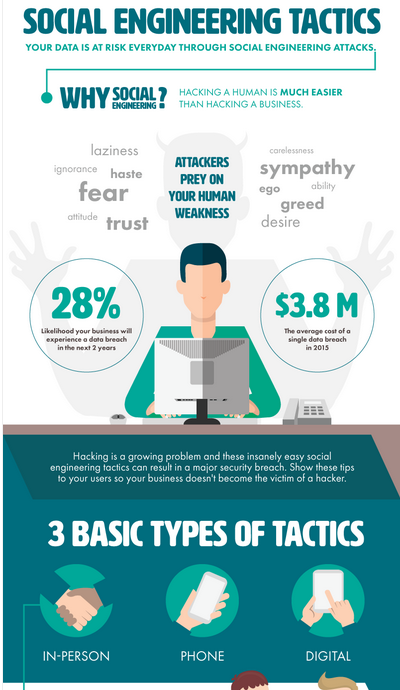 He wrote a recent online article, “23 Social Engineering Attacks You Need To Shut Down.” Wally classmate Drew Parrish ’10 contributed to the article, which went viral on IT media sites Lifehacker (a web site that talks about lifestyle hacks, technology, and software), CIO.com and CSOonline.com. Drew is the Help Desk Specialist for Technology Services at Wabash College. Click here to read the article. 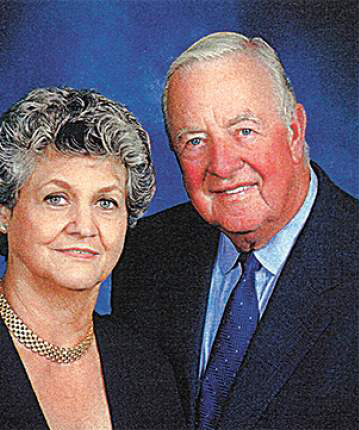 Charlie Bowerman ’61 and his wife, Corky, will be inducted into the Bartlesville, [Oklahoma] Community Foundation Legacy Hall of Fame on May 14. Click here for the news release. Each year, the Bartlesville Community Foundation honors two families whose generosity has made Bartlesville a stronger, more vibrant community. Induction into the Legacy Hall of Fame recognizes a lifetime of giving and participating in charitable work. Charlie and Corky have been leaders in the Bartlesville community and helped found the Bartlesville Community Foundation. Daniel W. Crofts ’63 is a professor of history at the College of New Jersey. His specialty is in American history in the years immediately prior to the Civil War. 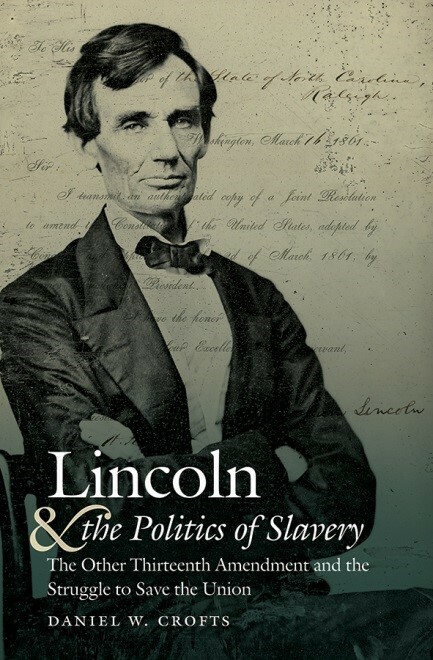 His new book, Lincoln & the Politics of Slavery, will be published this spring, and available in the Wabash bookstore in April. After Wabash, Dan earned his PhD at Yale University. He has taught at TCNJ since 1975. His research focuses on the Old South, and the North-South Sectional Conflict that led to Civil War. Last November, Dr. Tim Steele PhD ’63 gave a seminar in Lima, Peru entitled “”Environmental Impacts of Mine Closures — Water-Quality Aspects, Concepts and International Examples.” Tim is president of TDS Consulting in Denver, CO.
Tim (kneeling on the left) with his class in Lima. Since 2012, Tim has given talks at the Osher Life Learning Institute’s (OLLI) “campuses” in Denver, CO, and Ann Arbor, MI, on a range of water-resources topics. This spring, he is offering a course on “U.S./Global Water-Resources Issues — the Water-Energy-Food Nexus” in Denver. Tim was a Chemistry major at Wabash and then earned his PhD at Stanford University. Bill Etherton ’52 was a radio broadcaster for Notre Dame football and basketball for 15 of his broadcasting career years. Now he has written a book about his experiences, “Good Night and Good Sports.” Bill will hold a meet and greet and book signing at the Hamilton East Public Library in Noblesville on March 29. Click here to read the news story. Pat East ’00 was recently named president of the Bloomington, IN chapter of VisionTech Angels. VTA is the angel investing arm of VisionTech Partners. Click here for the news release. Pat is the founder and chief executive officer of Hanapin Marketing in Bloomington. 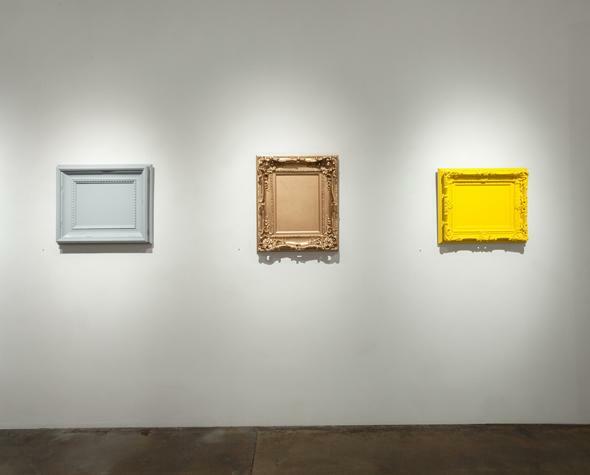 “This is the final week to catch my solo exhibition Vanitas at Philip Slein Galley in St. Louis, Missouri. Dr. R ichard Ice PhD ’83 was named provost at the College of Saint Benedict and Saint John’s University in Minnesota on March 7. Click here for the news story. 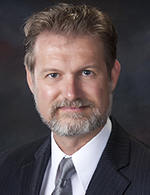 He had served as interim provost since June 2015. After Wabash, Richard received his master’s from the University of Iowa in 1984 and his doctorate from Iowa in 1988.